Two other Palestinians detained on the same grounds were released earlier on Tuesday. Cohen noted the suspects’ account that they initially believed what had been unfolding was a fight, and that only after hearing the gunshots of the police officer that killed the assailant did they realize that the incident had been a terror attack. “It seems that it is difficult to unequivocally state that they intentionally did not intervene in the matter,” the judge said, in rejecting the police’s request to extend the suspects’ remand for five days. 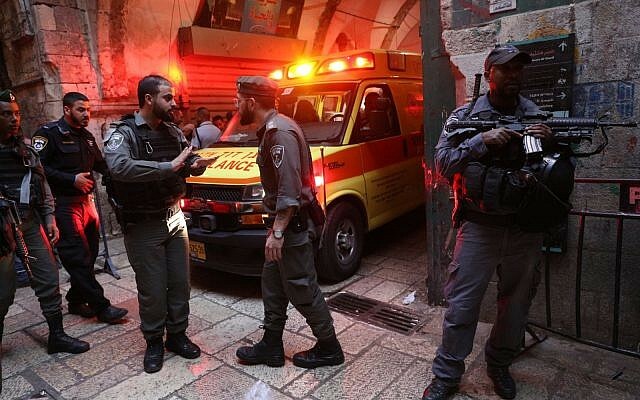 The arrests of the Palestinians followed the police’s discovery of footage of the incident filmed by one of the cameras on Hagai street in the Muslim Quarter. “No one is justifying the act, but to come and say that people standing for 34 seconds and not doing anything is a crime?” said Mahmoud. 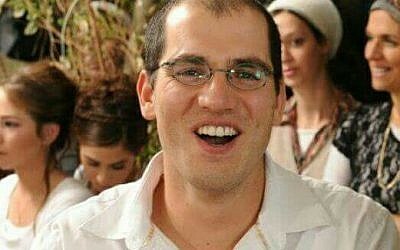 Adiel Kolman, 32, a father of four, died of his wounds several hours after he was stabbed by 28-year-old Abd al-Rahman Bani Fadel from Aqraba, near the West Bank city of Nablus. Fadel was shot dead at the scene by police. Kolman was buried Monday in the central West Bank settlement of Kochav Hashachar, where he lived. 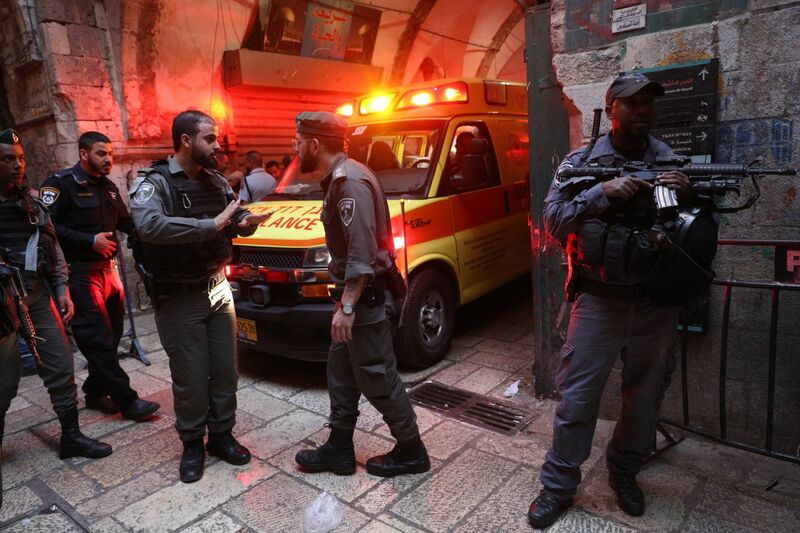 Once common in the Old City, stabbing attacks have waned in recent months. However, tensions have been on the rise around Jerusalem since US President Donald Trump recognized the city as Israel’s capital in December. This month, he also announced that the US Embassy would be moving from its current location in Tel Aviv to Jerusalem on May 14.